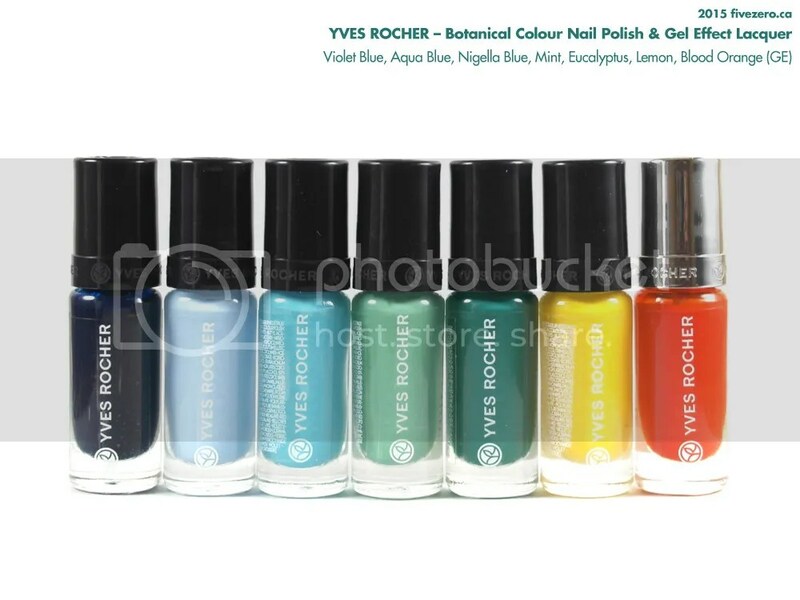 If you’ve been following my blog over the last couple of weeks, you’ll no doubt know how I’ve fallen in love with Yves Rocher’s new line of Botanical Colour Nail Polish. I received my most recent order from them on Monday, and thought I’d put together some pics of all the polishes. Some I’ve already reviewed, and others are yet to come. 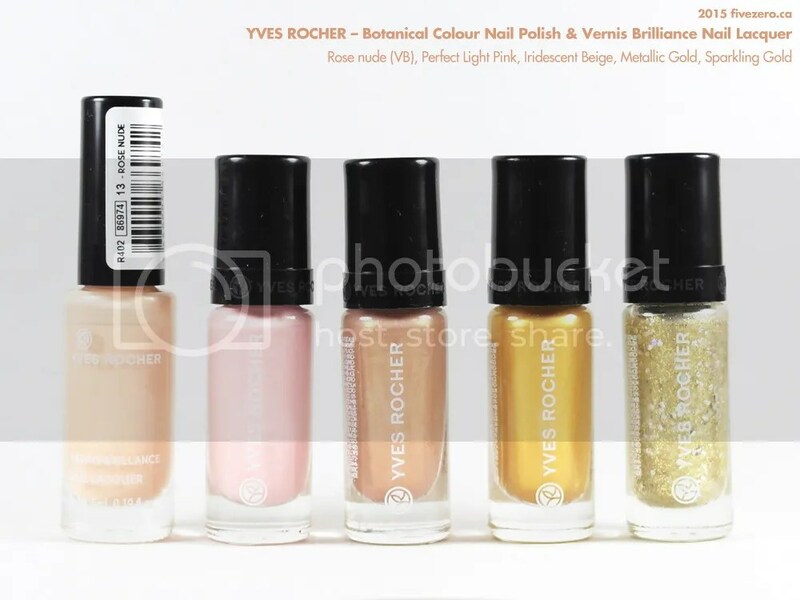 So far, I’ve loved ordering nail polish from Yves Rocher: they’re constantly running sales, send personalized offers, and you can use eBates and eBates Canada (referral links) with them, too. 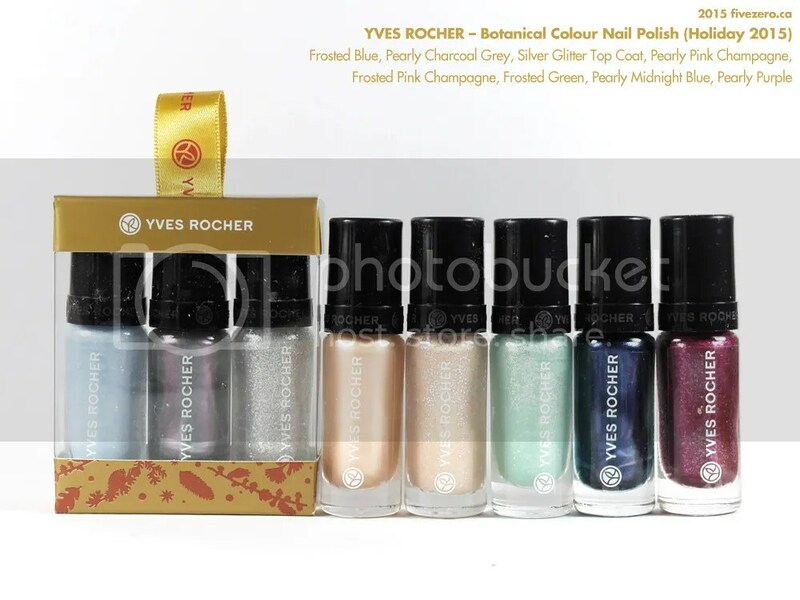 My only gripe is that they just chuck all the polishes into a box with no wrapping at all. I haven’t had any accidents, but this doesn’t seem like an ideal way to send glass bottles! 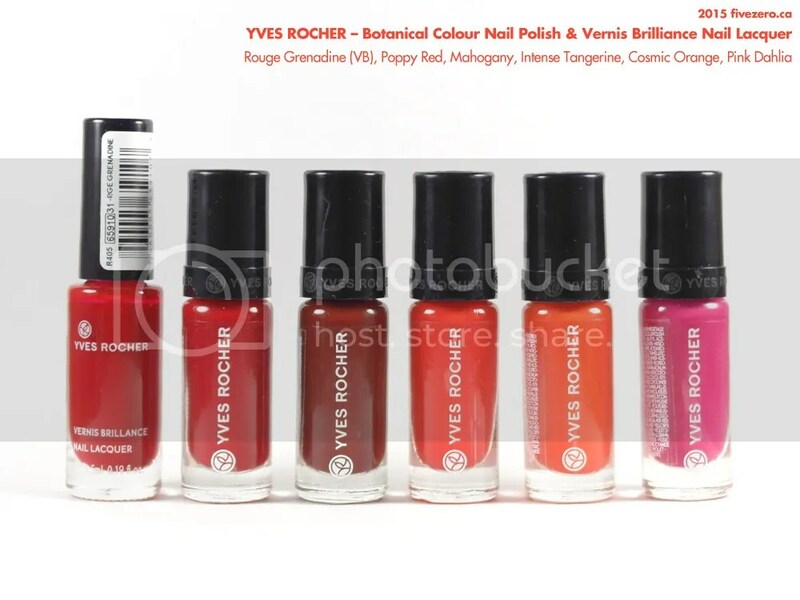 I’ll continue updating this page as I acquire more YR polishes. I also have a few older polishes from their Luminelle line, and a long-discontinued French Manicure line, that I’ll add later on. 2016-05-28. Added new review links, more haulage pics. Those are looking really pretty! I’ve tried Lilac and it’s so nice. How do you like them? Yes very true! really like it – love how easy it is to apply without getting too thick or streaking. Awwww YEAH! YR Megapost in da house! That 3rd photo speaks to me in profound ways. I am waiting on the edge of my seat for reviews / swatches of those! 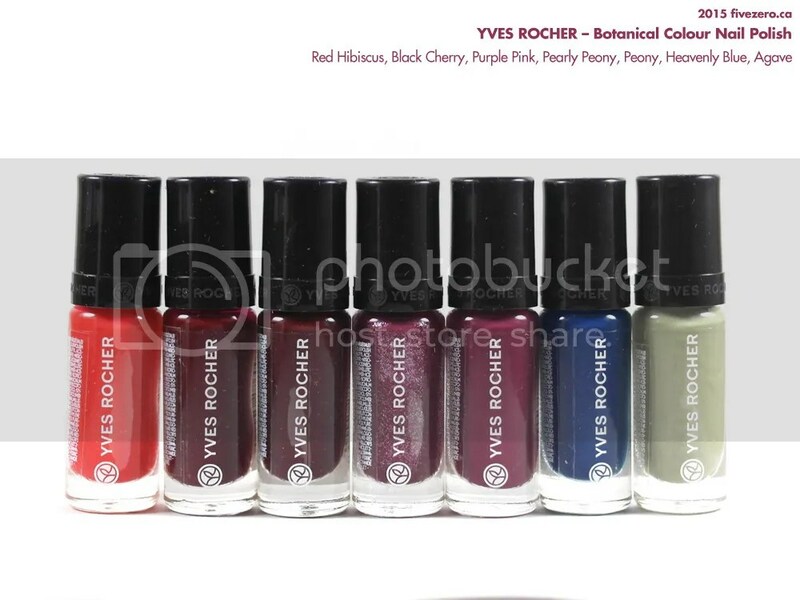 And yes, i love ordering from YR site more than going into their stores – I actually stopped into their store last week and they had only maybe 6 shades of their Botanical polishes available. I haven’t made it into their store at all. 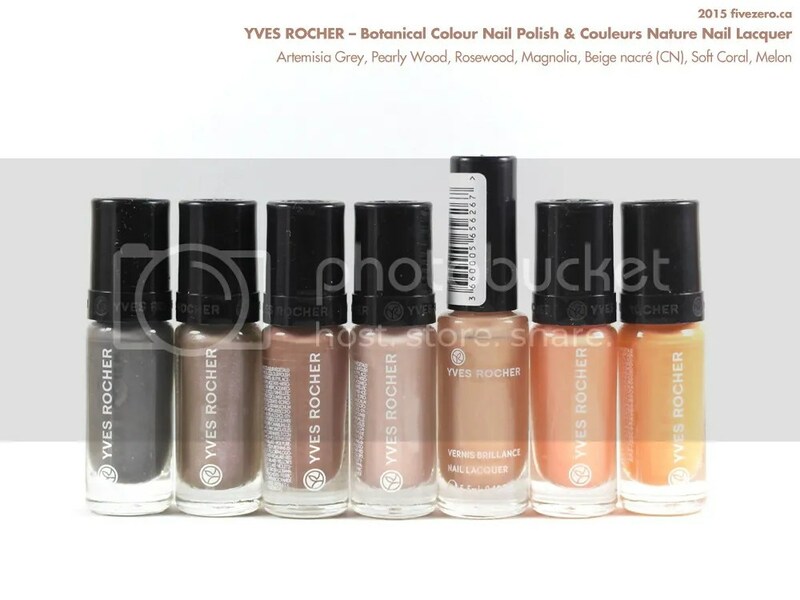 Crappy that they barely even have any of the polishes in store! Mostly I just go in to sniff the fragrances, or swatch a lipstick. It always ends up cheaper ordering online! Omg you have the colors of the rainbow and then some!